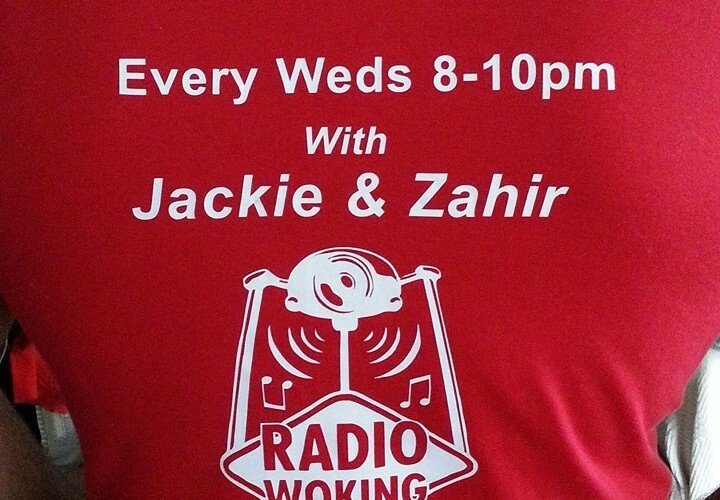 Every Wednesday sees the We Love Woking Show go on air! Live from The Studio’s at Winston Churchill School in St John’s, the show is presented by Jackie Witney and Zahir Ahmed. 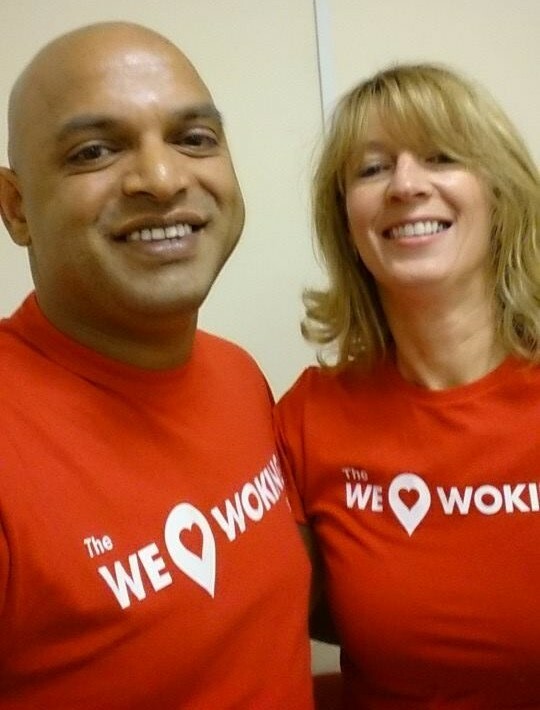 Featuring different local guests each week, the show looks to highlight all the great things happening around Woking and its surrounding villages. Featuring music, chat and a round up of events happening in the area and lots of other surprises as the show gets going. Tune in Every Wednesday from 8 – 10 pm. You can listen online via the Radio Woking Website www.radiowoking.co.uk or you can download the FREE TuneIn App for your Mobiles and Tablets. Available on Android, Blackberry and Iphone.